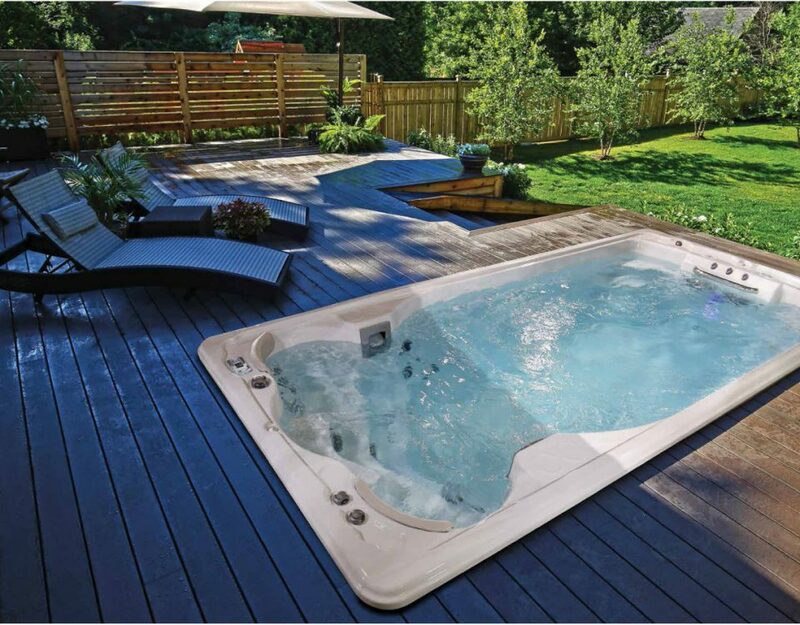 There are lots of questions which people typically ask when considering buying a hot tub, one of the questions we most frequently get asked is “do I need planning permission for a hot tub?”. 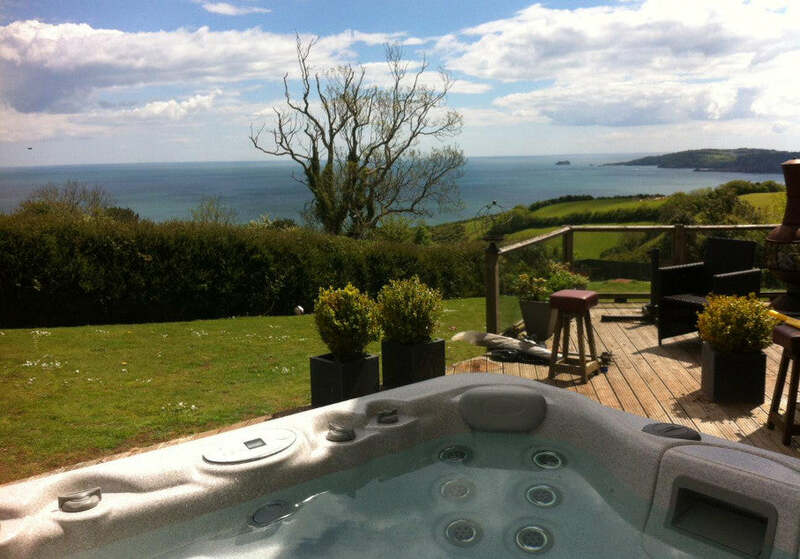 People are concerned that they may need to seek approval from their local authority to install a hot tub in their garden and that this might be a difficult process. It’s an understandable question, hot tubs can be quite large and there are restrictions on what you can build in your garden. Luckily most people won’t encounter issues. 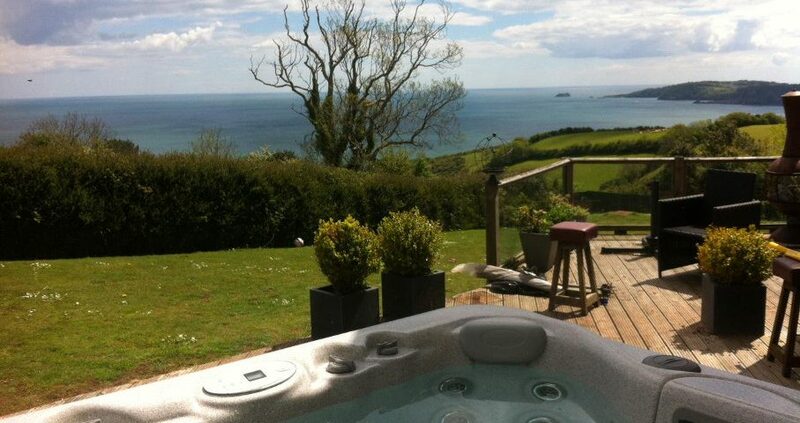 The simple answer is no, you do not need planning permission for a hot tub. So, if you’re planning on just having your hot tub sit on a patio or within an existing structure you’re all set. Some people decide to house their hot tub in a garden building in order to protect their hot tubs from the weather, and to protect themselves from the weather whilst in the tub! 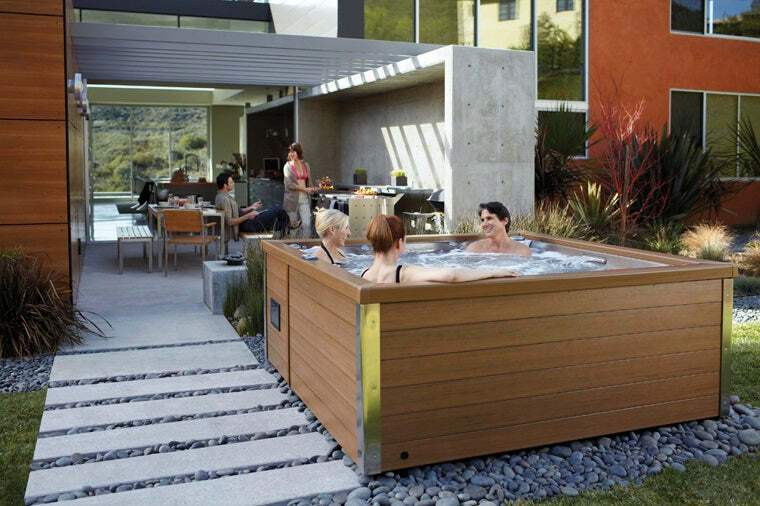 If you’re thinking of having a structure built in your garden to put your hot tub in you’ll first need to figure out if the building will require planning permission. • The proposed building is not more than a single story high. • The building will not be over 3 meters tall (or 4 meters including a pitched roof). • The building will not be within 2 meters of your boundary. • The structure is not nearer to the road or public highway than it is to your house. • The building does not, along with any other garden buildings, take up more than 50% of the space around the house as it was originally built. This list is not exhaustive but it gives you a good idea of the types of hot tub buildings which are likely to require you to get planning permission. Obviously, if you live in a listed building or in a conservation area you’ll need to investigate further as this places stricter restrictions on what you can build on your land. 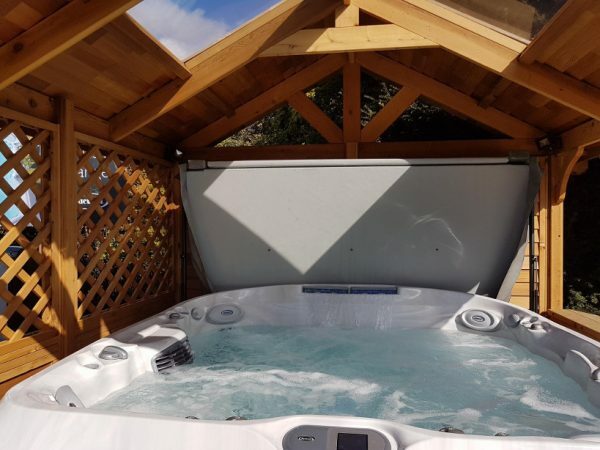 If you’re planning on having a structure built to house your hot tub and you’re even slightly unsure of whether you need planning permission we would recommend speaking to your local authority. It’s much easier to do a little research up front than deal with all the red tape which can result in being found to be in violation of the rules. A hot tub is an exciting purchase and something you’re going to want to use straight away but having to rebuild, or completely remove, a building will be a costly and frustrating exercise – particularly compared to relaxing in your new hot tub! If you are thinking of having someone build a structure to house your hot tub then choose someone who will also help you with figuring out if planning permission is necessary. A good builder will have a clear understanding of the rules and will help you to seek permission if it is required. You can find details of your local authority, use interactive guides and, if necessary, apply for planning permission at planningportal.co.uk. Here comes the small print! The aim of this post is to help you understand the types of situations where planning permission is normally required or not required. We can’t cover all eventualities and aren’t able to say for certain whether planning permission will be needed in your particular situation or not. 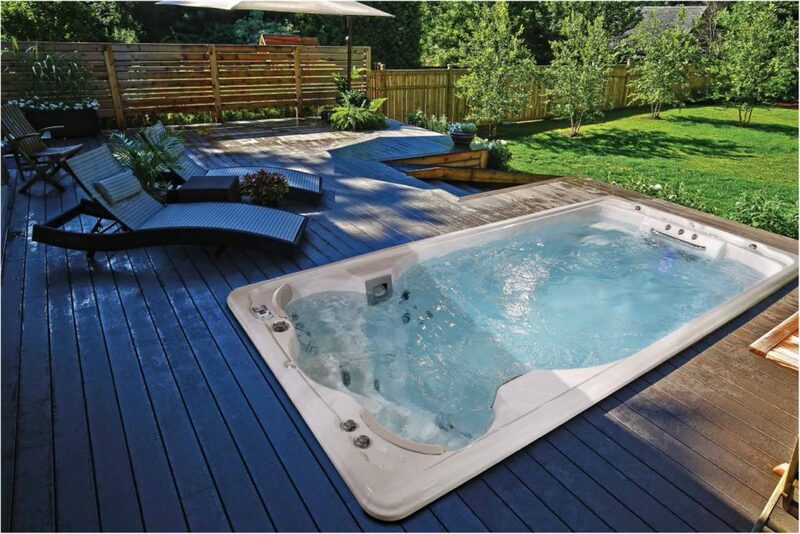 It is your responsibility to seek advice from your local planning authority prior to having your Hot Tub installed.